F&@% your phone...where did presence go! - B.A.B.E. F&@% your phone…where did presence go! So far today I’ve walked past 3 people who nearly plowed into me because they had their heads down while they walked to look at their phones. And they weren’t even casually checking the direction they were walking in. They were 100% engrossed in their “phone business”. And as I walked off I wondered, what could they be doing that’s so important right this second that means they can’t watch where they’re going? I imagine very little. It’s the same as one of my friends who is literally married to her phone every time she is out with me or a group. She watches it, hovers over it, checks it, and sends texts on it multiple times as the evening progresses, and it’s the same every single time we meet. And it’s not because of a demanding job that keeps her lovingly attached to it after hours. It’s just her obsessive need to check it constantly. And she isn’t unique. I’ve seen others do this in various friend circles, I’ve witnessed it with families or couples on dates at adjoining tables, and even in cinemas before films start. And you know what the one thing is that really stays with me when they do this. It is that they don’t really want to be around me. They have more important engagements and I’m just in the way to those other pressing things (available right at their fingertips, literally). Feel strangely familiar to you? It’s a pretty simple world when we break it all down. We are programmed to interact and enjoy other human company. Our bodies desire to connect, to interact, to love, to touch, to relate. But somewhere along the line this desire for all those things became a validation tick that only a phone appears to redeem. 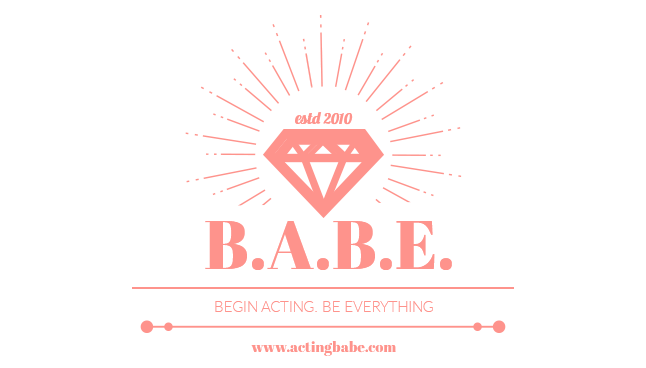 A validation tick that accompanies a human’s ultimate happiness, i.e. I will be ultimately happy when I get 20 likes on my Facebook post; I will be moderately happy if people respond to my What’s App within a few hours, I’ll be ecstatic if I get 10 swipes on Tinder (I don’t use Tinder so I hope this lingo is correct). Yes! Somewhere along the line we mixed up communicating for fun with friends on Facebook, or meeting “the one” by other means to a busy bar or nightclub, with validation for who we are. We decided that our phones needed to be with us 24×7 in order for us to progress on a daily basis. That we can’t just enjoy a night with a friend laughing and giggling without the presence of this dreaded technology. In the process for reaching for that YouTube video, checking that email, or liking that Tweet we forgot that the real truth of friendship and connection lies in the presence of the person right in front of us. And presence my friend, is what it’s all about. Our presence to the here and now is all we have. Us, that other human across from us, that smile, that laughter, that hug. It’s all we have in this short space of time we get to live. Make your own rules. Take charge of a no phone policy within the environment that you can control. On date nights with your spouse or partner, suggest phones stay in pockets or handbags for the duration of dinner and dessert. Better still, leave them at home. You’re with one of the most important people in your life right there. On a walk home from an office, leave your phone in your backpack and enjoy the pure bliss of life happening in front of your very eyes. Human’s walking, talking, eating, birds chirping, a full moon rising, pedestrians flitting up the street. Our universe is a beautiful concourse of emotions and movement and life arriving and departing at our very fingertips. Lessons can be learnt at every step of the way. 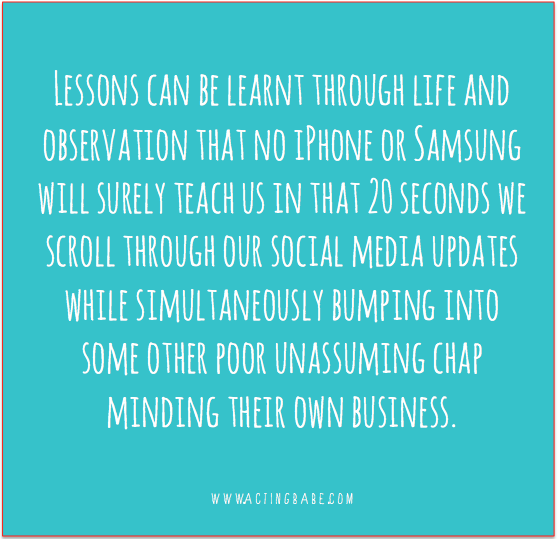 Lessons can be learnt through life and observation that no iPhone or Samsung will surely teach us in that 20 seconds we scroll through our social media updates while simultaneously bumping into some other poor unassuming chaps minding their own phone business. Next time you go to take your phone out for 5 minutes of social media squatting, have a quick think and consider – could I use this 5 minutes to meditate, call a friend or even write a poem. Take heed, you aren’t the only one experiencing this…and you sure won’t be the last. 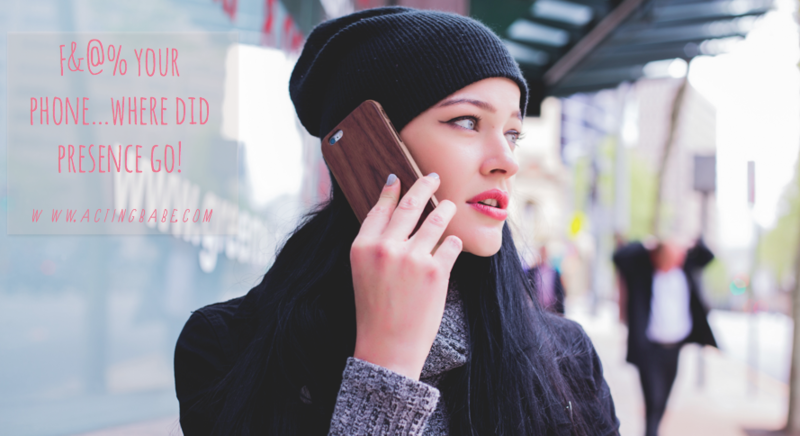 But if we actually took a moment to focus on the here and now, we might just blitze this crappy phone checking culture and pick up the presence. Good luck fighting the mobile fight!